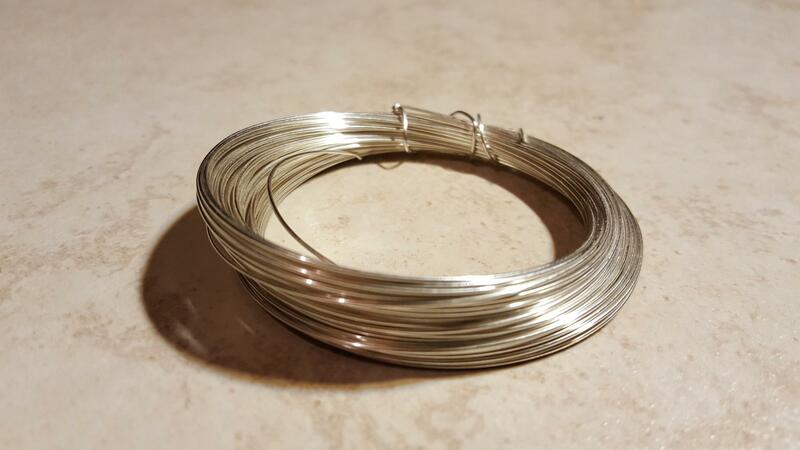 ELF Custom Cables 6N silver plated 99.9999% OCC solid core copper wire.This wire is perfect for the discerning cable DIY'er wishing to create state of the art DIY audio cables at a fraction of the price of a pre made cable! NOTE: This wire is NOT insulated, but it does have an anti-tarnish coating over the wire so you will need to use the insulation of your choice. This wire is supplied with a Certificate of Authenticity.